You eyes and vision are critical. You should only trust them to a doctor who understands you and your unique visual demands. We embrace the most advanced technology to provide you with a superior experience, and leaves you with the best possible vision. Glasses. Contact Lenses. Sunglasses. We have it all. A fresh approach to eye care. We back up our outstanding service and products! 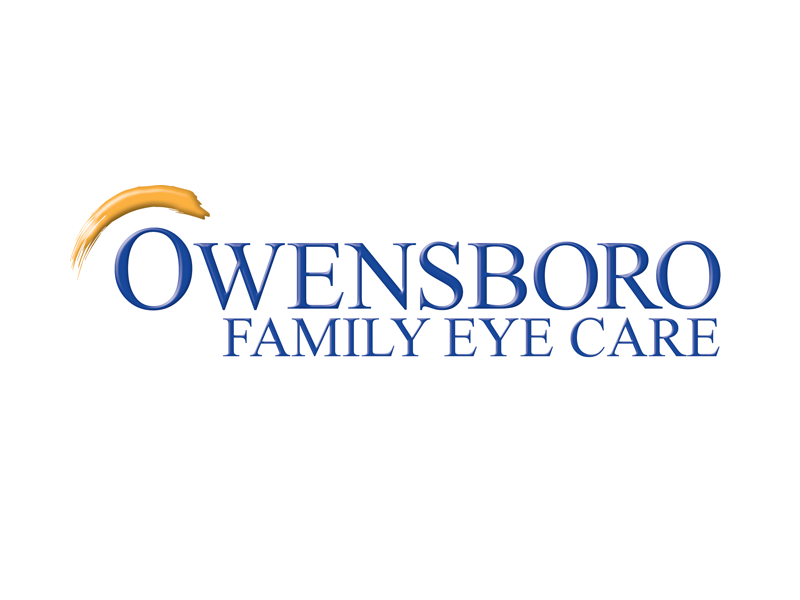 Owensboro Family Eye Care is the leading provider of optometry services and vision care products in Owensboro, and the surrounding area, and we want to help you achieve and maintain clear vision for years to come. The leading provider of quality vision care products and personalized optometric services in Owensboro. Schedule an appointment with our doctors at Owensboro Family Eye Care and give your vision the level of care and attention it deserves.